For the treatment of acne. Dries and clears acne pimples, blackheads and whiteheads and allows skin to heal. 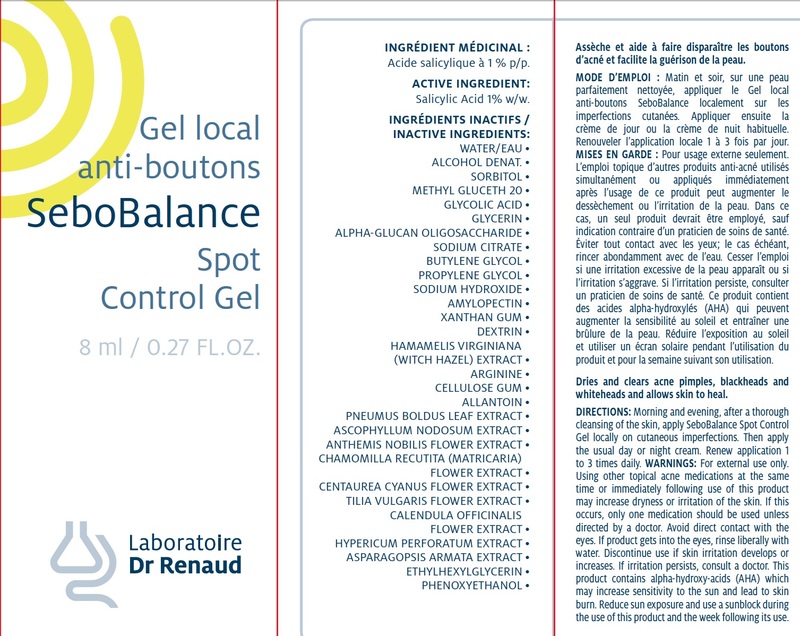 Gel locally on cutanous imperfections. Then apply the usual day or night cream. Renew application 1 to 3 times daily. WARNINGSFor external use only. Using other topical acne medications at the same time or immediately following use of this product may increase dryness or irritation of the skin. If this occurs, only one medication should be used unless directed by a doctor. Avoid direct contact with the eyes. If product gets into the eyes, rinse liberally with water. Discontinue use if skin irritation develops or increases. If irritation persists, consult a doctor. This product contains alpha-hydroxy-acids (AHA) which may increase sensitivity to the sun and lead to skin burn. 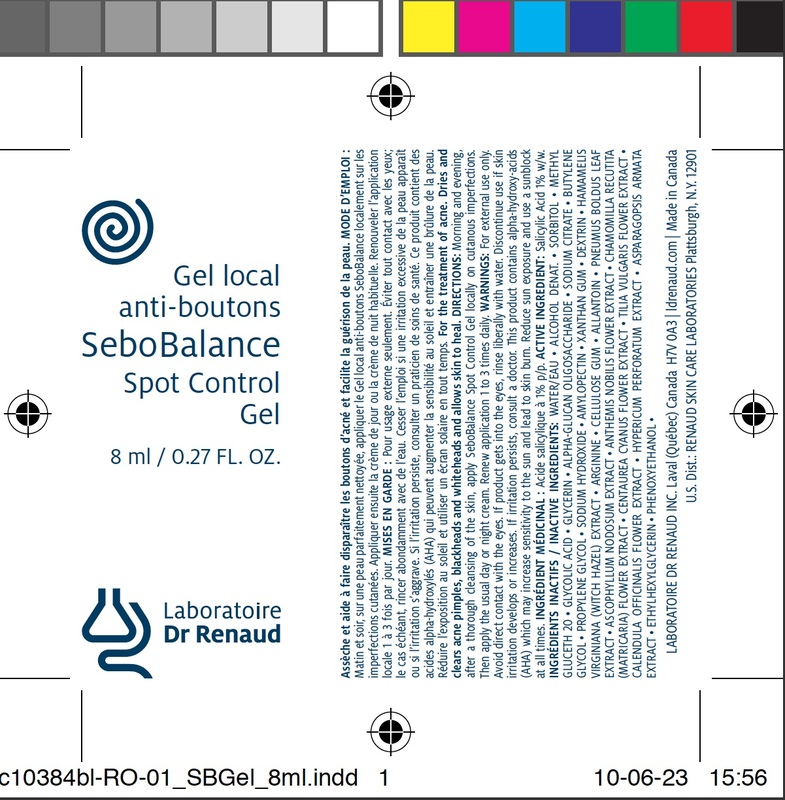 Reduce sun exposure and use a sunblock during the use of this product and the week following its use.